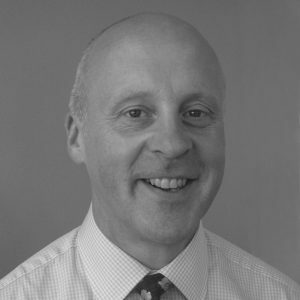 Phil has been Director of Finance and Business Services since June 2012, leading a team of 160 with responsibility for financial strategy and operations, planning, procurement, research services and legal. He sits on a number of national bodies including the Employers’ Pensions Forum, the USS Joint Negotiating Committee and the Audit Committee of the Leadership Foundation. Prior to joining UCL, Phil was CFO at City University, FD at the University of Westminster and is a former Chair of the British Universities Finance Directors Group (2006-10). His earlier career included 5 years as FD of an NHS Trust and spells at BP and Prudential. Phil is a graduate of Warwick University and has a Masters from LSE.